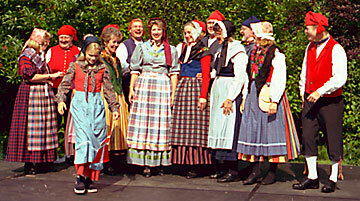 Free entry with authentic folk dress. Again this year: FREE PARKING! Remember, ScanFest is always SUNDAY of Labor Day Weekend.